On 1 July 2018 Zannier Hotels opened their much anticipated first property in Africa. 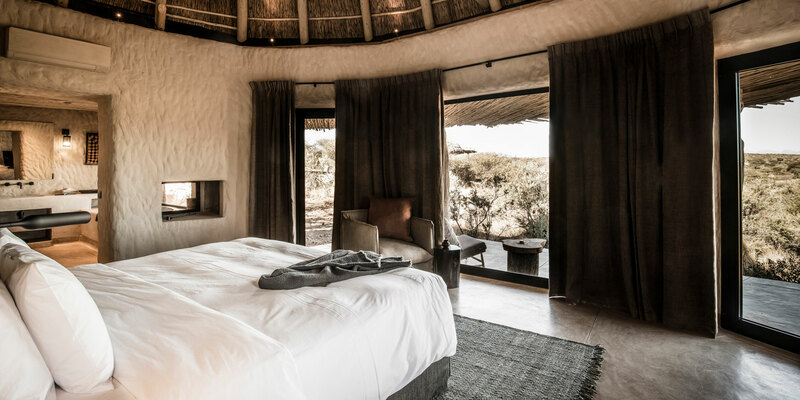 Omaanda (meaning rhinoceros in Oshiwambo) is a five-star lodge set within the Zannier Reserve by N/a’an ku sê, an incredible private animal conservation reserve of 9000 hectares in the countryside surrounding the Namibian capital Windhoek. 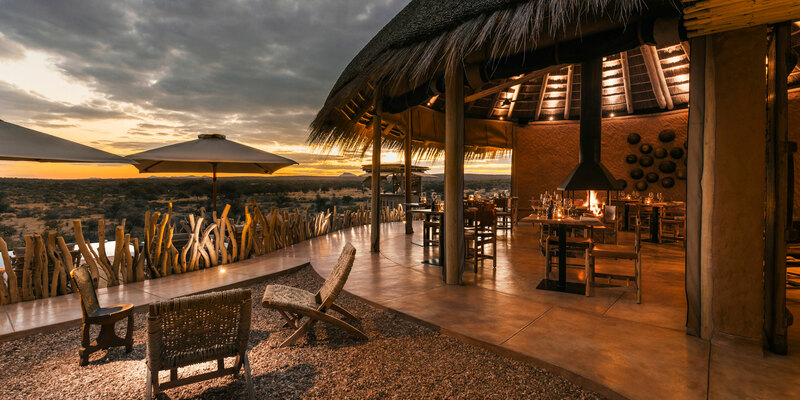 Overlooking the boundless savannah, the camp offers 10 comfortable round thatched huts, paying tribute to the traditional architecture of Ovambo. 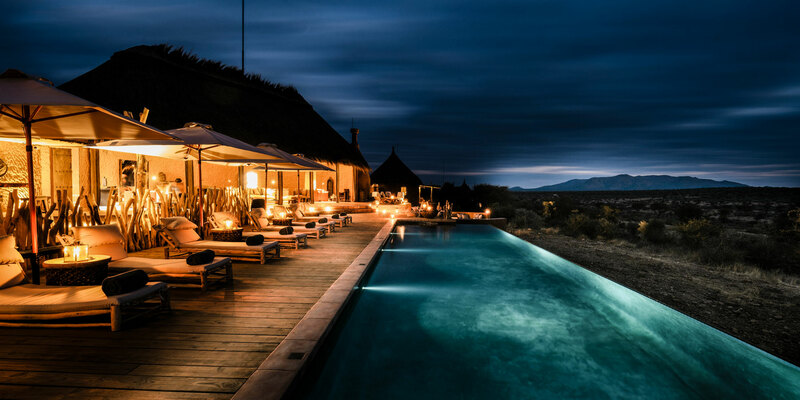 It also features a restaurant and a cozy bar, overlooking an infinity pool. 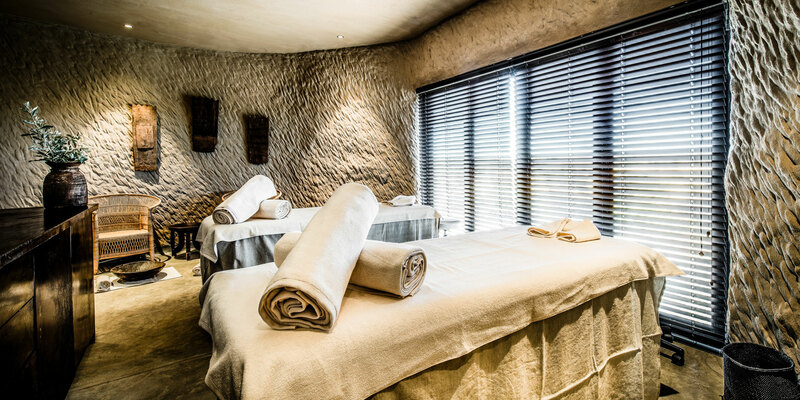 A spa and a boma complete the camp facilities, offering relaxation and a typically local place to meet and mingle by the fire. 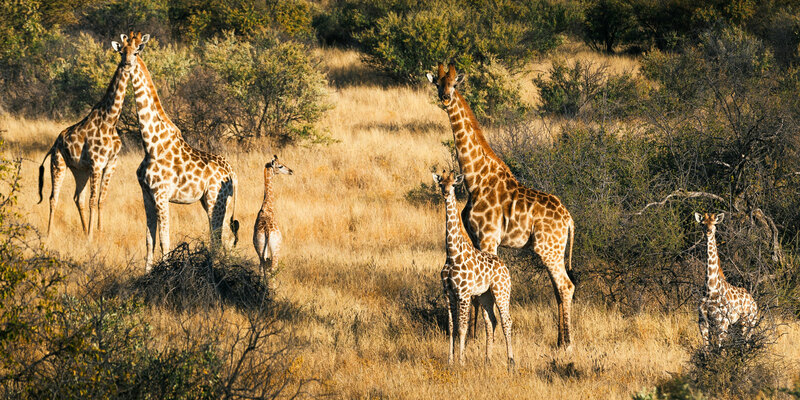 Guests will experience a wild luxury retreat at Omaanda and savor an unforgettable journey with an all-inclusive package. 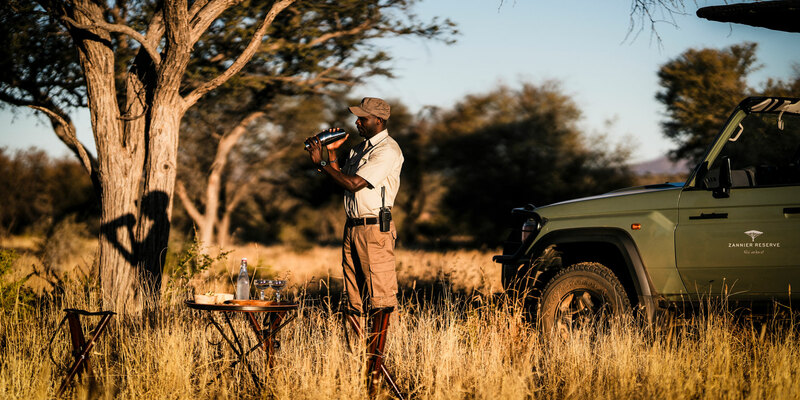 Rates are per person per night and include accommodation, VAT, tourism levy, full board, all beverages (except champagne and premium spirits), 3 pieces of laundry per person per day and twice daily non-private excursions. There are 8 one-bedroom huts of 60 sqm interior with a 20 sqm private terrace, accommodating up to 2 adults and 1 child. 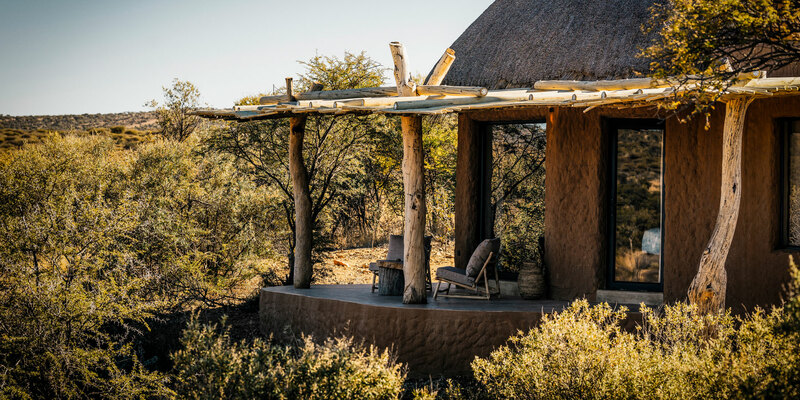 The 2 two-bedroom huts feature a spacious interior of 120 sqm and a terrace of 26 sqm, the bedrooms have their own en-suite bathrooms and there is a shared living area, ideal for 4 adults and 2 children. For safety reasons Omaanda only welcomes children from 6 years onwards. 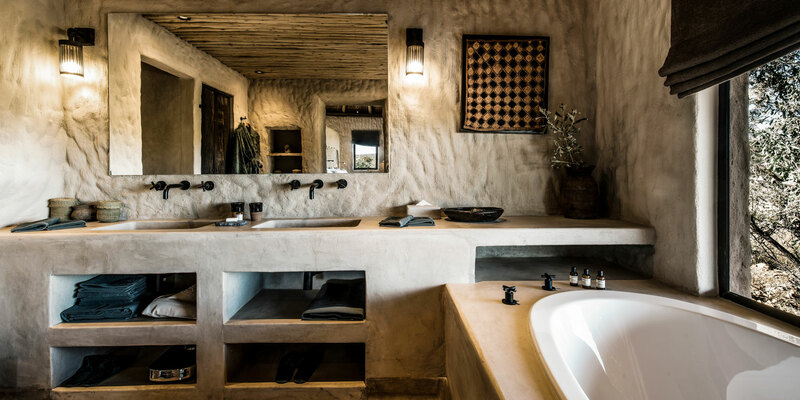 All huts offer a bathroom with separate toilet, walk in shower, double sink and a large bathtub with a view. The bedroom has a king-size bed and a walk-in dressing room, an open fire place and a private terrace. 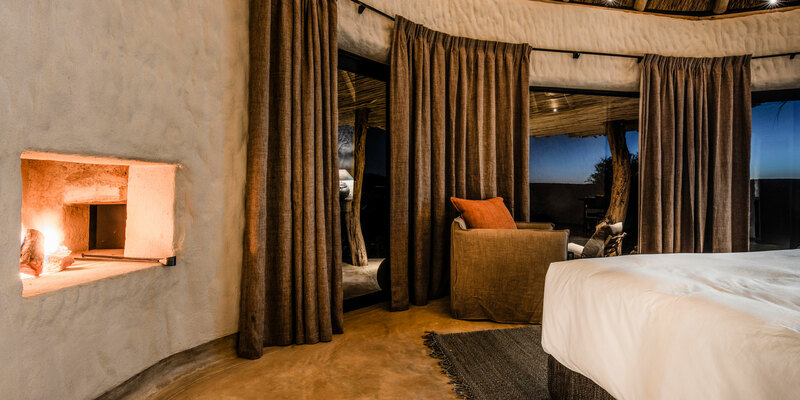 Every hut at Omaanda has a flat screen television, free Wi-Fi, an integrated sound system, a safe, a minibar, and is equipped with an air conditioning system. 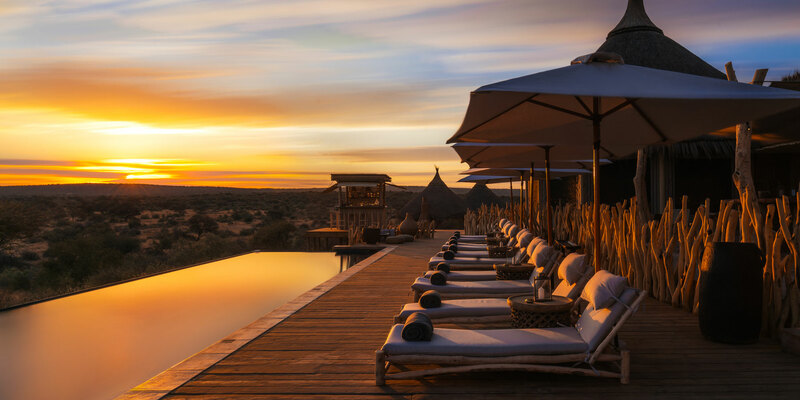 Omaandas' sister property, Sonop (=sunrise) will follow on 1 July 2019 in a spectacular desert setting in the South of the country. Sonop will be a tented camp of 10 units in a unique 1920s retro explorer style design.